The heartworm is a parasite that can grow to up to 35cm long and lives in the arteries and veins of the lung and heart chambers of dogs and cats. Heartworm disease was once widespread around the Sydney region, but the use of regular heartworm preventatives has almost vanquished this nasty parasites. Unfortunately, pockets of active heartworm infestation still exist within wild dogs and foxes in Australia, meaning that dogs unprotected by heartworm preventatives are still at risk of this nasty disease. Heartworm disease is spread by mosquitoes. Adult heartworms in the heart and lungs produce baby heartworms known as ‘microfilaria.’ These microfiliaria circulate in the bloodstream and are sucked up by mosquitoes. Within the mosquito, the microfilaria turns into larvae, which are injected into the bloodstream of an unprotected animal. The larvae migrate to the heart and the lungs where they grow to become adult heartworms. This process from larvae to adult takes 6 months. As heartworms grow in number and size the functioning of the heart and lungs are affected. The worms cause an inflammatory response in the vessels that they live in. Eventually, heartworm disease leads to heart failure. Large numbers of worms can also lead to a blockage of the vessels of the heart resulting in sudden death. If your dog is not on a heartworm prevention plan then yes, your dog is at risk. Luckily at Southern Cross Vet we can perform a quick blood test to determine within 10 minutes if your dog has adult worms within his/her heart. This test can only detect adult heartworms, and it takes 6 months for heartworm larvae to mature into adults. Therefore the test can only pick up heartworm 6 months after your dog was initially infected. If you have missed an oral heartworm preventative- you must wait 6 months after the missed dose before testing. WHY CAN’T I JUST START HEARTWORM PREVENTION AGAIN IF MY DOG IS UNCOVERED? If your dog has not been covered by heartworm preventatives it is important to test your dog for adult heartworms prior to starting heartworm prevention. Heartworm prevention injections can cause sudden death in dogs that have adult heartworms living in their heart and lungs. This is because the injection causes the adult worms to die suddenly, fall into the heart and block vessels and blood flow. Continuing to give oral preventatives when a dog may be heartworm positive will not kill the adult heartworms. The adult heartworms will continue to grow and reproduce in the heart despite oral heartworm preventative treatment. ORAL HEARTWORM PREVENTION OR ANNUAL INJECTION? There are two options for heartworm prevention in dogs- oral monthly heartworm preventatives or an annual injection called Proheart Sr-12. At Southern Cross Vets, we recommend the annual injection. We find it easier to remember an annual injection- that often coincides with vaccination than it is to give monthly oral preventatives to your dog. If you miss two or more months of oral preventatives your dog is at risk of heartworm disease. This is because oral preventatives only act upon the larval stage of the heartworm lifecycle, a stage which lasts around 2-3 months. The Proheart Sr-12 injection contains a long-acting form of the anti-parasitic chemical moxidectin. Proheart will kill infective larvae in the bloodstream of your dog for 12 months. 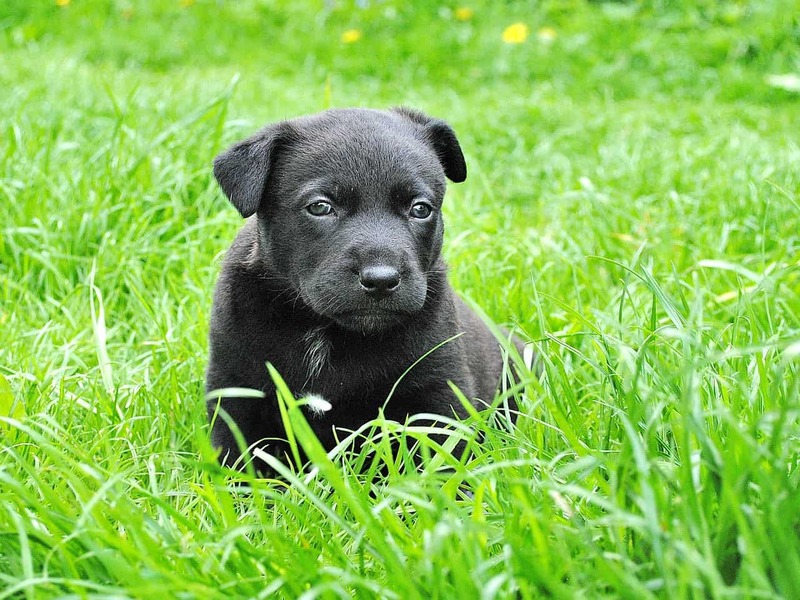 Heartworm injections can be given to dog from 12 weeks of age, with a booster injection at 6 months of age. After 6 months of age, heartworm injection is given annually. We send you text reminders at Southern Cross Vets to let you know when your next annual injection is due. Call us now on 95160234 or book online for a heartworm injection.